Service technicians are among the most challenging auto dealership jobs to fill and retain. Only 5% of today’s job seekers are interested retail automotive careers, and Baby Boomer technicians are retiring at a rapid rate, meaning dealerships are facing difficulties identifying and hiring quality auto technicians. And once technicians are hired, dealerships also struggle to retain employees in service roles for the long haul. When a service technician – or any other dealership employee – leaves the business, the costs of an open role add up quickly, causing dealership profits to disappear. Below is an overview of the various costs associated with service technician turnover. Any time a technician leaves your dealership, this leaves a repair bay open with nobody there to service customers. And when your dealership is short staffed on service workers – whether from turnover, lack of quality job applicants or, as was recently the case in the Chicago area, a service technician strike – you’ll end up having to turn away business. If customers receive great service elsewhere when a dealership’s service department is understaffed, you might even lose the customers for life. 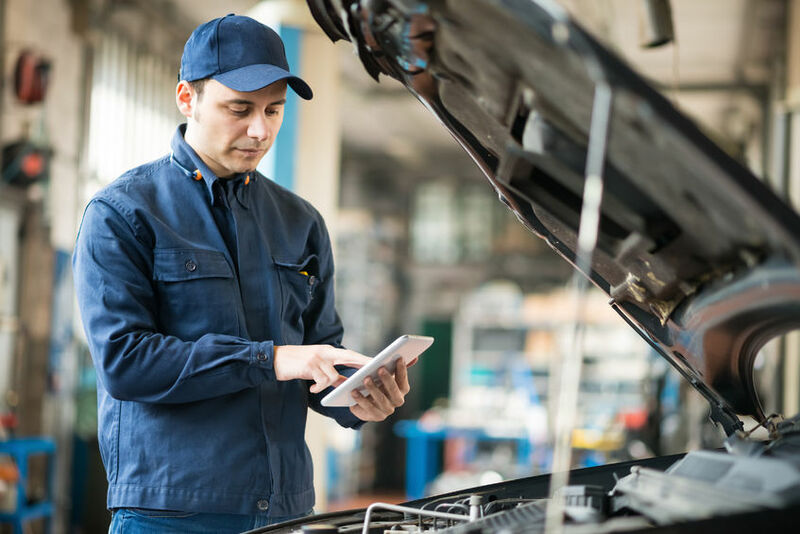 Between general job training and paying for various certification costs, your dealership invests a significant amount of time and money into each service technician. For example, many dealerships reimburse service employees for Automotive Service Excellence (ASE) classes, which enable aspiring technicians to become certified by the National Institute for Automotive Service Excellence. In some cases, technicians might need even more training and certification depending on the cars your dealership sells and services. To service some luxury vehicles, training and certification costs can reach as high as $18,000. Therefore, when a technician leaves your dealership, not only will you lose profit by having an empty service bay, all the knowledge – and your investment in training and certifying the technician – walks out the door. When your dealership loses a service technician, you need to dedicate time and resources to hiring a replacement. According to Harlene Doane of Dealerstrong, the average cost per new hire at a dealership can run around $10,000. This cost includes time spent writing a job description, posting the job across sources, reviewing applicants, scheduling multiple rounds of interviews, completing verifications, and onboarding and training new employees once they’ve accepted an offer. To avoid the countless challenges associated with auto technician turnover, build a strong employment brand to ensure you’re attracting employees who are interested in long-term careers at your dealership. One way to do so is by building out a defined career path. Too many job seekers have the misconception that auto technicians don’t have many career prospects beyond entry-level service roles. But by highlighting your dealership’s career path and sharing employee success stories on your career site, you can attract more engaged technician applicants, who are interested in growing their careers at your dealership.